Map world_128_107, in region The Port of Wolfsburg. Map level: 2. 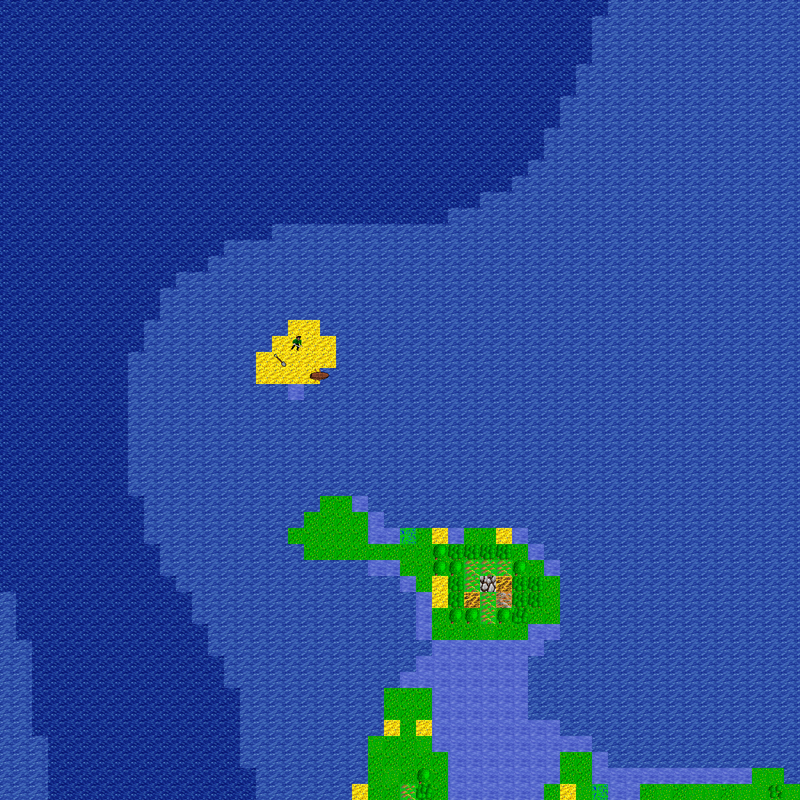 Monsters on map (level from 3 to 3): yellowbeard.